Theresa Joy : A Tribute to the Feuding Queens ..
Joan Crawford ... the ice queen. 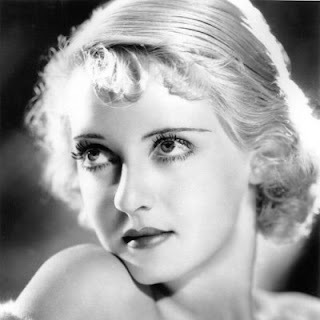 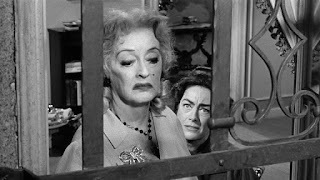 Although she played the nice sister in this movie I didn't buy it for a second ... team baby Jane (Bette) ... but isn't she gorgeous! 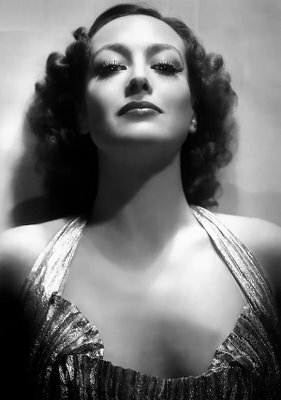 The face, the grace .... what an era .. 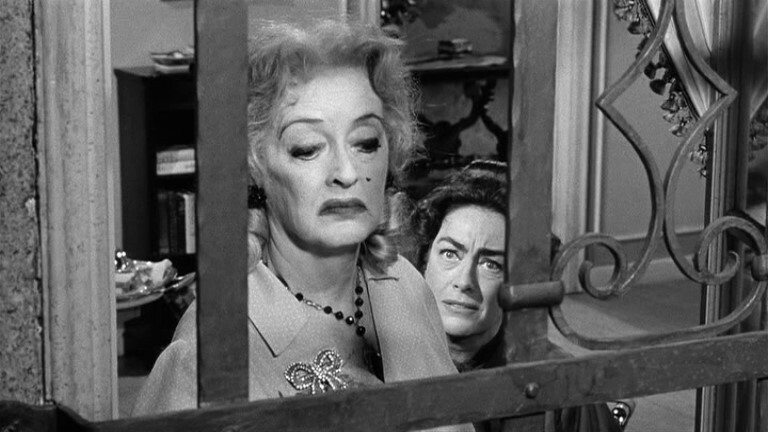 In 'Baby Jane" .... goooo Bette!